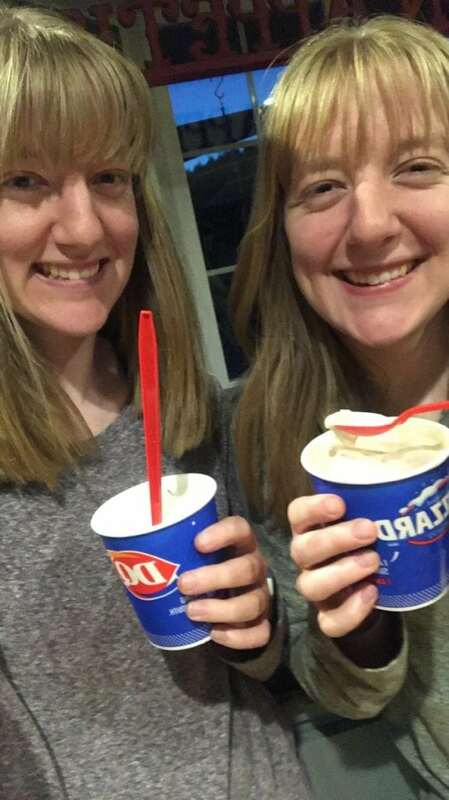 Thank You Dairy Queen – Dairy Queen Corp. Thank you to our incredible Dairy Queen partners for hosting such a tasty day and giving back to kids treated at Virginia Mason Memorial, Central Washington’s CMN Hospital. 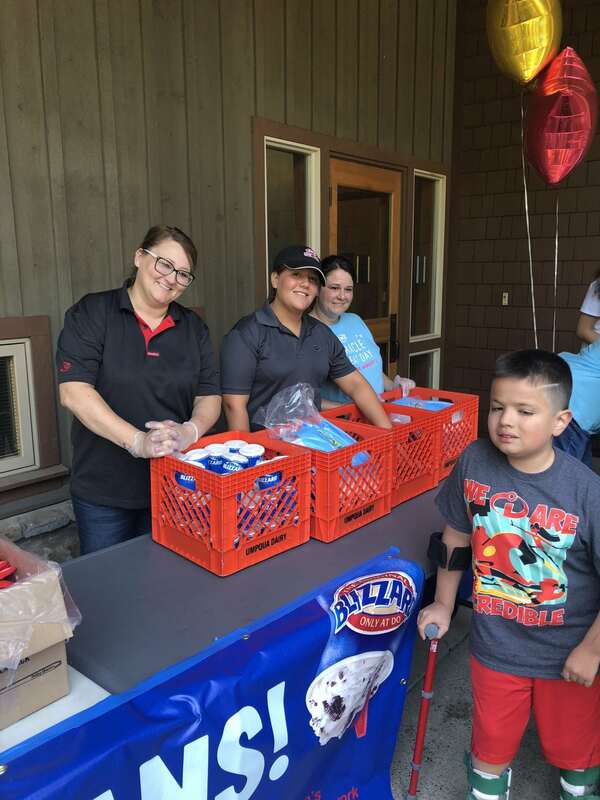 The West Valley Yakima Dairy Queen team donated 500 Blizzards to hand out to patients, their families, and staff. Thank you! 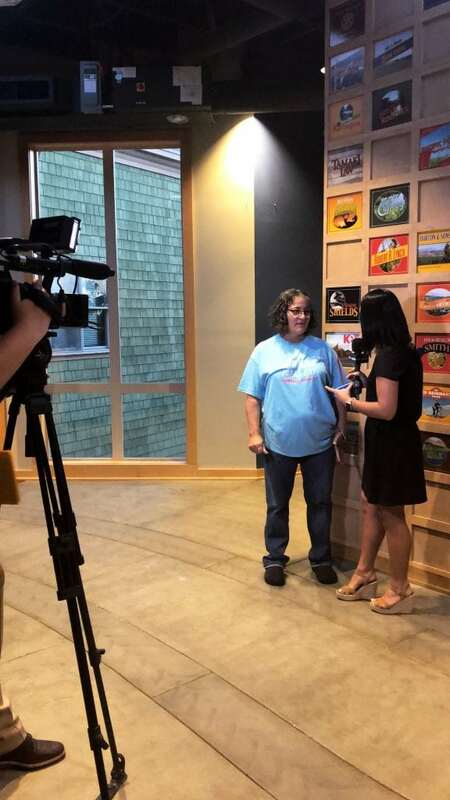 Gwen, manager of the West Valley Yakima Dairy Queen, went live on air with Alexandra de Leon with NBC Right Now promoting Miracle Treat Day. 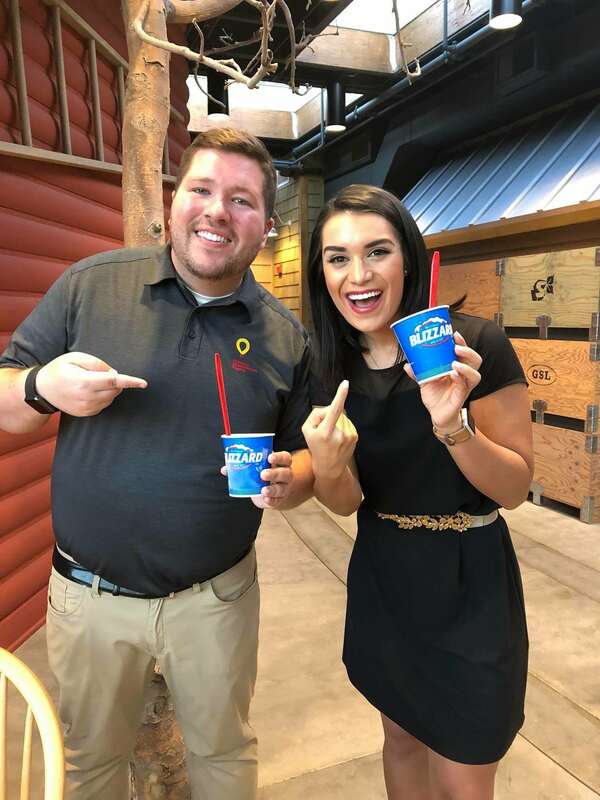 Josh Munson, Program Director of CMN Hospitals at Virginia Mason Memorial, and Alexandra de Leon with NBC Right Now. 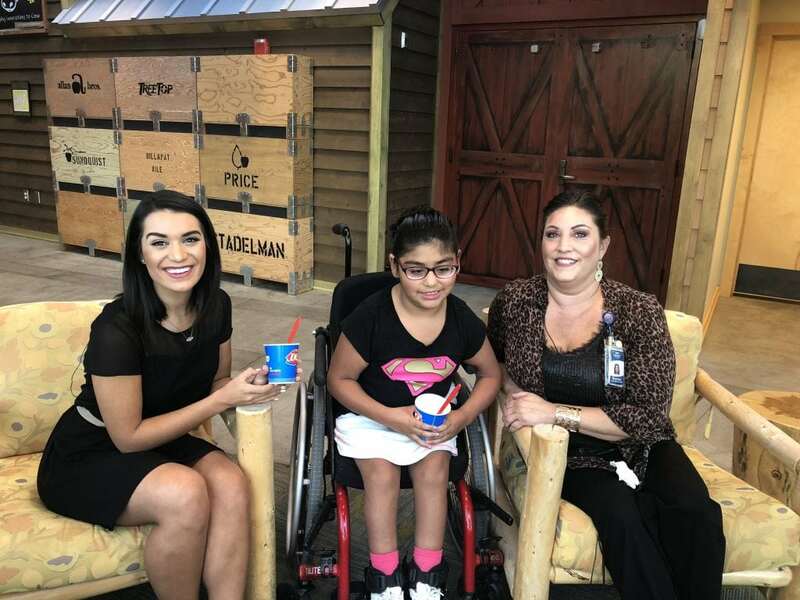 Alexandra de Leon with Priscilla and her mom Shannon sharing the impact that donations from Dairy Queen have had on their experience of care at Virginia Mason Memorial. A few of the YouthWorks at Virginia Mason Memorial volunteers helping hand out Blizzards to patients, families and staff. 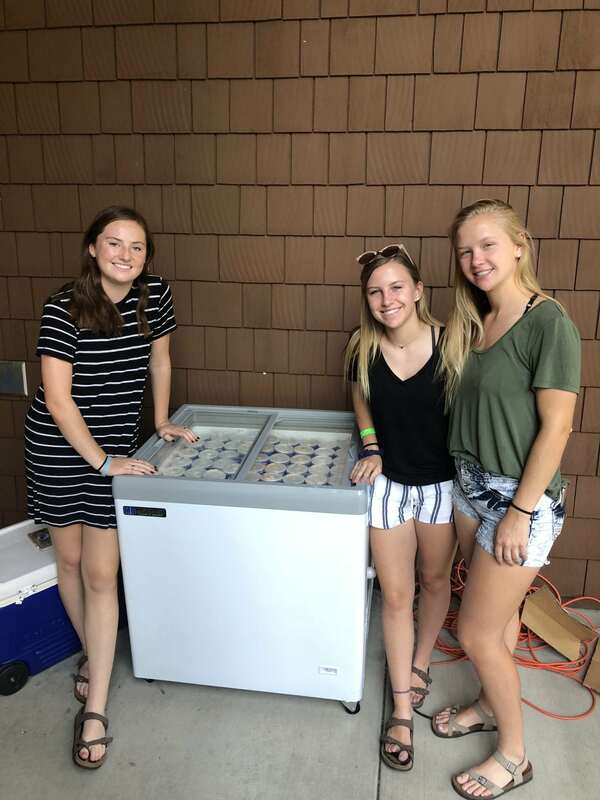 Virginia Mason Memorial NICU graduates Brienn and Kailea shared that they support Dairy Queen as an effort to give back and thank the people that supported them while they were cared for in the NICU. 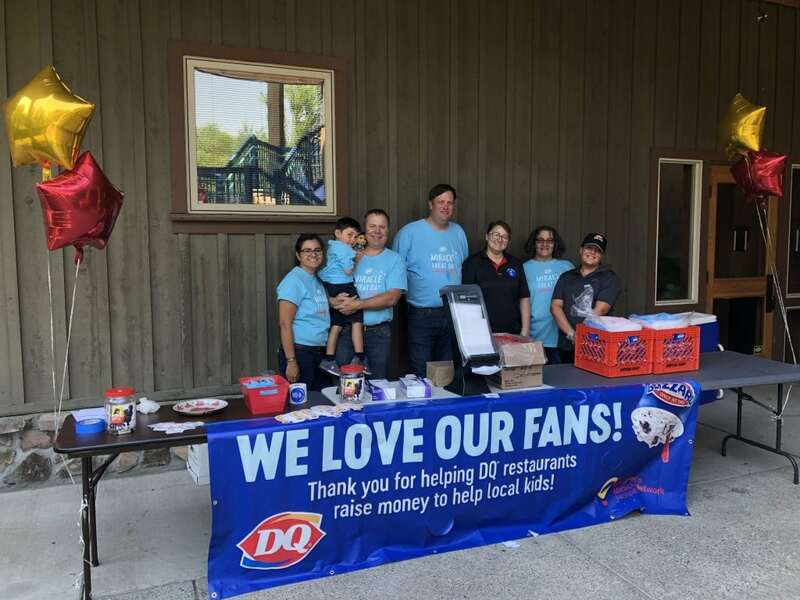 Previous post: Dairy Queen locations share Miracle Treat Day with Cincinnati Children’s Champions!